You’ve heard of both, but are they synonymous? If you’re a Lean Startup are you automatically following Lean UX principles and vice versa? We take a look at the symbiotic but far from synonymous relationship between Lean UX and Lean Startup. You will have heard the term Lean Startup thrown around a lot if you’re anywhere close to the UX and product design communities. But just what is Lean Startup? In a nutshell, Lean Startup is a way to create products that your customers actually want and get them to market in a quick and efficient way. The methodology was invented by Eric Ries and is outlined in his book The Lean Startup. Startups are often strapped for cash, short on time and develop quickly. Unfortunately, they also build things that nobody wants. That’s where Lean Startup comes in to save the day. Lean Startup attempts to give designers, entrepreneurs and product owners a way to prevent this from happening through a set of guiding principles. Iterate, build and test. All possible in Justinmind. Download free. These are guiding principles in Lean Startup. Everybody knows that life at a startup can be chaotic. Typically one member will wear multiple hats; playing different roles as they navigate their product to success. This hustle-till-it-works approach has its benefits but it also creates a lot of uncertainty. Uncertainty is not good if you want to launch a successful product. Of course, it is impossible to eliminate uncertainty entirely (because there are just some things we cannot ever know). But, Lean Startup aims to put in place a process to greatly reduce uncertainty. That process is the build-measure-learn loop where you build a product, get it out to market, measure the impact, learn from it and improve. Tools like Business Model Canvas or Value Proposition Canvas can be used to reduce the risk of failure. These one-pagers are useful tools to bring into your Lean process because with them you can start laying the foundations for your product to make sure it sells. They provide an at a glance view of your business model. 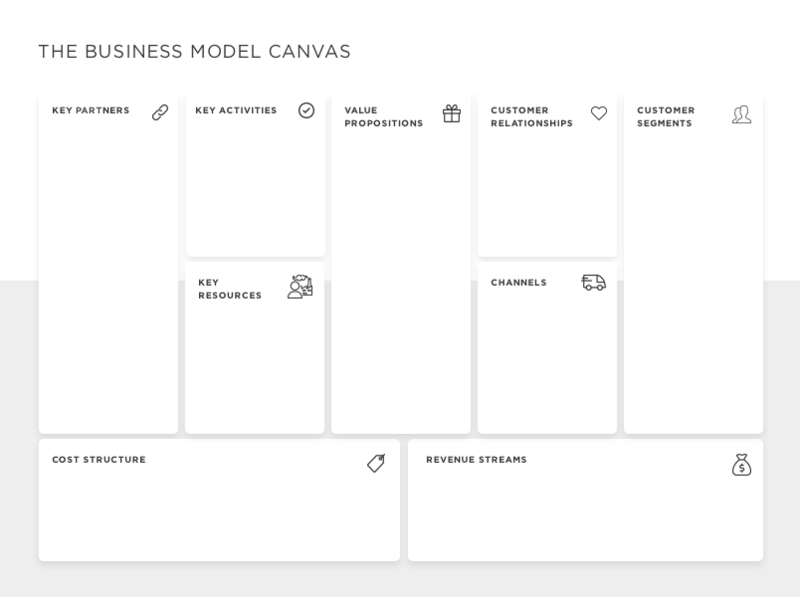 When used with the Value Proposition Canvas, you can understand what your user wants. They force you to figure out the pain points, jobs-to-be-done, and gains to be made while uncovering any pain relievers. Here’s how to use it. Uncertainty is at its peak at the starting stages of a project but eventually, as you quickly begin executing, that uncertainty will turn into actionable insights. When you consider that more than 50% of development efforts are reworked, it becomes clear why working smarter is a better option than working harder. By working smarter, you can prevent a failed product launch. This can be done by learning about your customers, testing, iterating and, if necessary, pivoting. In Lean Startup this can be expressed as build, measure and learn. You build the bare bones of your product, you measure its performance and you learn. This 3 step strategy is what will help you work smarter instead of harder. Developing an MVP involves creating a product and getting it out to market and see if people will buy it. If you find that people will buy your product, great – bravo! Time to build on that success. If you find that nobody wants to buy your product, don’t sweat. Back to the drawing board and try over again. Your MVP can be a wireframe, a landing page or a rudimentary prototype but it’s important not to put any extraneous effort into your MVP because you’re only going to iterate and learn from it. Validated learning is where you learn from your customers and build on that learning. It’s here that you find out whether that feature you thought would change the world actually does or not. By gaining insight into your customers and listening to them, you can begin to put strategies in place to satisfy their needs. You start with a hypothesis, perhaps by creating a prototype of your feature, and you give it to your customers and await their feedback. If it’s positive, you march on. If it’s not, well, it’s back to the drawing board. Wait, what does this have to do with Lean user experience? A lot, actually. A startup could be creating a new product but doesn’t yet have a full-time design team. But even without a fully fledged Lean UX design team, a company still needs to create a user experience that their customers want to repeat. And teams need to do that in the most efficient way possible. Which activities support Lean UX culture in a startup? Dividing different roles among the team is one way for a startup to be Lean. Shared responsibility means everyone has a crucial stake in your startup seeing success. In addition to shared responsibility, there are other activities that young companies can do from the beginning to support a long-term lean culture. Lean UX for startups is very much geared towards people who aren’t traditional designers. After all, you don’t need an associate’s degree to create a simple wireframe. Let’s say you’re a small team of three people who have built a product and want to get it to market. But you’re a founder and two engineers. It’s at this point roles blend. They have to. You have no money to hire other people. Since you don’t have a traditional product manager, designer, marketer or a CEO, these roles have to be divided among your small team. It’s common that people will wear many interchangeable hats in startups. All resources are under intense pressure so sharing responsibility is only fair (and Lean!). For example, for a small startup to be Lean, one engineer can get involved in wireframing. The other can focus on validating. The founder could carry out user surveys to get feedback for later iterations. Valuing learning over discovery is a key principle of Lean. When you’re a small team, it’s likely you’re going to be doing a lot of learning. And a lot of failing. That’s okay. Treat failure as a lesson. Hypotheses are at the heart of Lean. A good way to really get your hypothesis generation perfect is to create a Lean Team Day once per week. This is done to designate Lean roles that day. Remember, you’re a small team and roles will change frequently. Once you’ve delegated the roles and everyone understands what is expected of them, you can create a hypothesis template. Show everyone how the template works by using an example. Now you can have all members submit hypothesis on a weekly basis. Then gather everyone for a 30-minute meeting and rank those hypotheses. 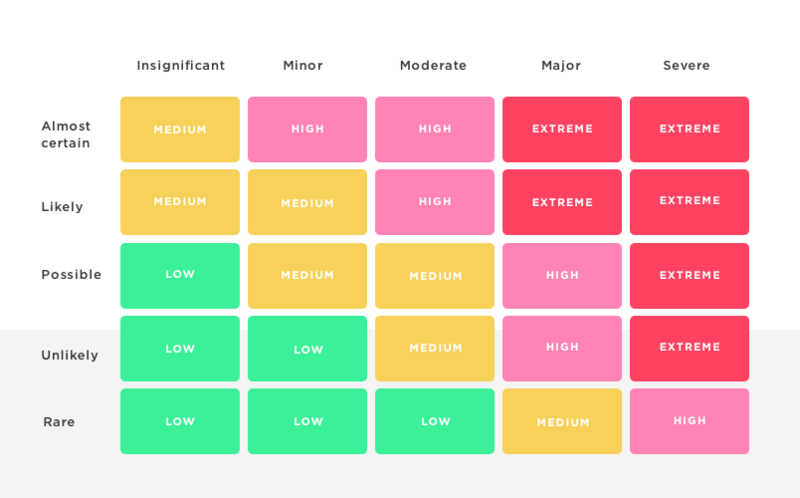 You can use a matrix to help you understand which assumptions are the best ones to test in terms of risk. Once you’ve scored your hypotheses, you can have the people you designated in your Lean Team Day put these assumptions to the test with MVPs. As you scale, you’ll introduce more team members into your team. It’ll be a relief when you no longer have to rely on your engineer to conduct user research sessions. 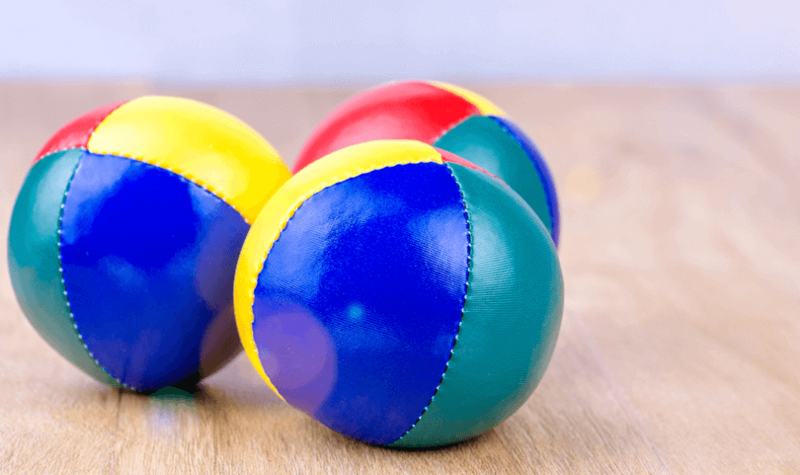 Even though you won’t need to rely on one member juggling multiple roles, the spirit of cross-functional employees should turn into cross-functional teams. Your engineer probably learned a lot during his time as a user researcher for your product. This knowledge is important to share not only with your new researcher but with the team at large. Prevent your teams from working in their own little silos. When you have one product team made up of people from different disciplines you’ll be more flexible enabling you to change directions and react quickly to feedback and changing metrics. You need to have open conversations with your customers that are based on honesty. If they tell you something that you don’t like to hear, you need to get over that. Your customer is why you’re still in business. One way to maintain a good dialog with your customer is through your MVP. You can use their feedback to build on what you’ve already created. Learning from your MVP feedback gives you the opportunity to see where you went wrong and where you went right. What they hope to see? If people signed up and stopped using your product, you still need to talk to them. Were their expectations not met? The answers to these questions will inform how you continue to iterate your product developments. Now, just because you have listened to feedback doesn’t mean you should go and implement everything your customers have said to you. They might think they need a comments section on your product when in reality what they’re looking for is a robust review rating system. Customers don’t always know what they need. But they do provide information that you can use to iterate on quickly and cheaply. One way to get information from your users is Guerilla User Testing. This involves going to your local coffee shop or bakery and offering to buy somebody a coffee in exchange for their time. This is when you’ll get tips for your MVP. Whether it’s a wireframe, a fully designed landing page or an interactive prototype, it’s important to get your user to interact with your product. Observe them attentively and make notes. Maybe your customer did suggest something that you can implement quickly and cheaply and put to the test. 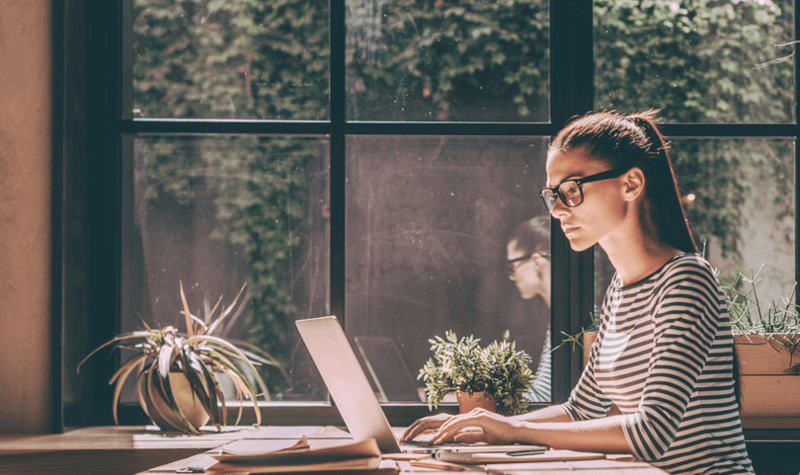 Feedback like a larger call-to-action button or clearer copywriting on your product page are just two ways that you can implement with little cost. The real skill is being able to discern between feedback that you can implement on and feedback that you can’t iterate on at this moment. Creating something like a feedback log or an Excel of user feedback along with a rating system of how realistic or feasible it will be to implement feedback. No, they’re not the same thing. But there is cross-over, such is the nature of Lean. It gets its fingers in all the UX pies. Both approaches work well together but can be implemented independently of each other. If you’re a Lean Startup and you’re building a digital product then it can’t hurt to apply the Lean UX principles at the same time. This way you’ll get a validated product that people want to buy and that they enjoy using.